If you liked this show, you should follow KelliRichards. 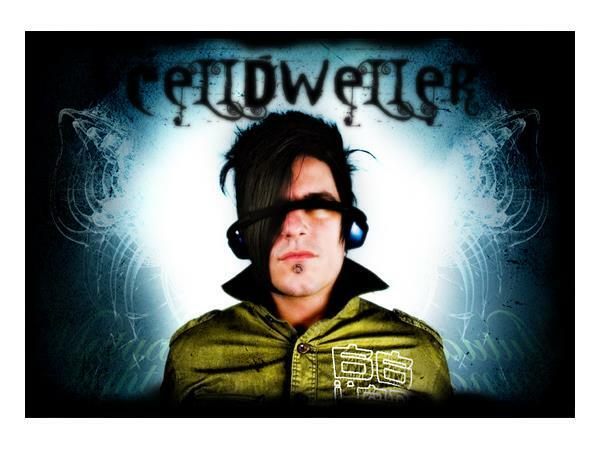 Klayton is the artist behind the acclaimed one-man musical project Celldweller. Klayton is a multi-instrumentalist, artist, producer, songwriter, performer, programmer and remixer. Known for his extensive sound design and production work, Klayton’s Celldweller music is a hybrid fusion of digital and organic elements: intricately designed soundscapes that take cues from electronic genres like drum 'n bass, electro, and dubstep, woven together with aggressive rock/metal and orchestral elements. 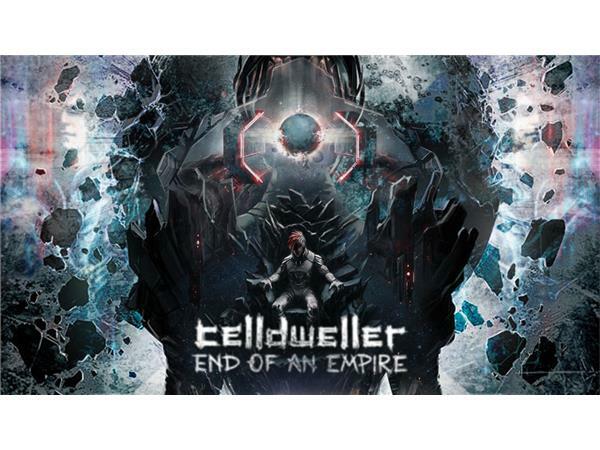 Celldweller music has been featured in countless television shows, films and video games including Need For Speed, Deadrising, Robocop, Iron Man, Mission: Impossible - Ghost Protocol, X-Men, Call of Duty: Elite, and CSI (Superball Spot). He is also co-scoring Killer Instinct - Season 3, and his latest album “End of an Empire” was just released via FiXT on November 6th, 2015.